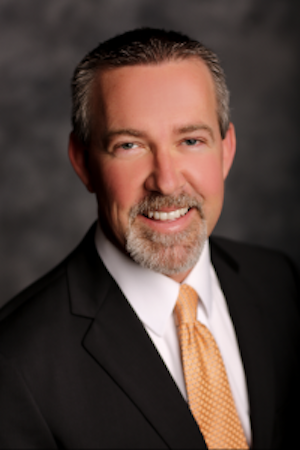 The Madigan funding was disclosed in reports filed with the Illinois State Board of Elections (ISBE) by Friends of Jason Woolard, the campaign committee that supports Woolard’s race against Republican Dave Severin in the 117th House District. 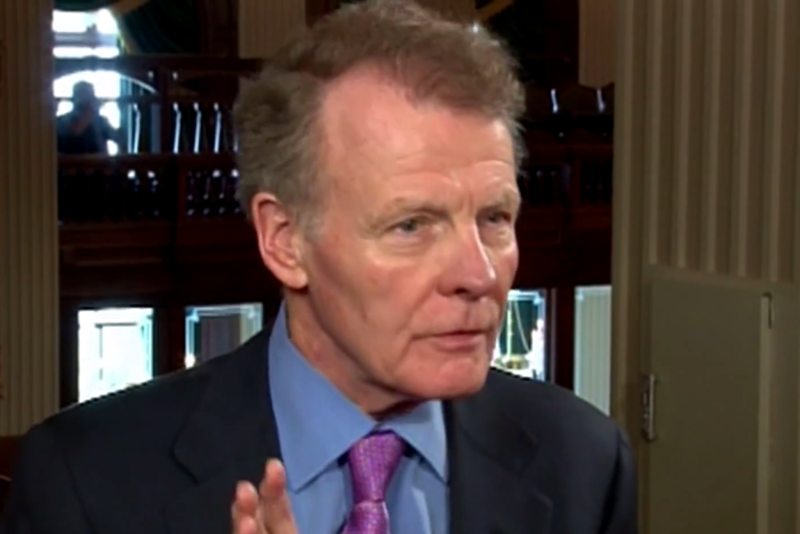 Madigan’s contributions to Woolard came from the campaign funds he controls, including his own committee, Friends of Michael J. Madigan, the Illinois Democratic Party and the Democratic County Chairman’s Association of Illinois. In all, Madigan has contributed $237,469 to the candidate’s campaign this election cycle.